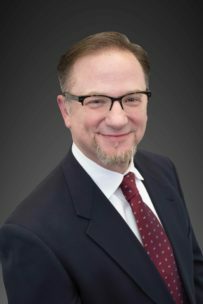 John Sikes, co-founder of DPI, is a 1994 graduate of the University of Louisiana-Lafayette from which he earned his BSN degree. He earned his Masters from Xavier University in New Orleans while doing anesthesia training at Charity Hospital in New Orleans. In developing DPI, John worked to create a comprehensive platform for both medical facilities and individual healthcare clients designed to increase their overall value consistently over time. His vision for DPI is built upon a personal and professional base of highly disciplined core values and strong determination. He brings those personal and professional traits to the service of DPI’s customers.